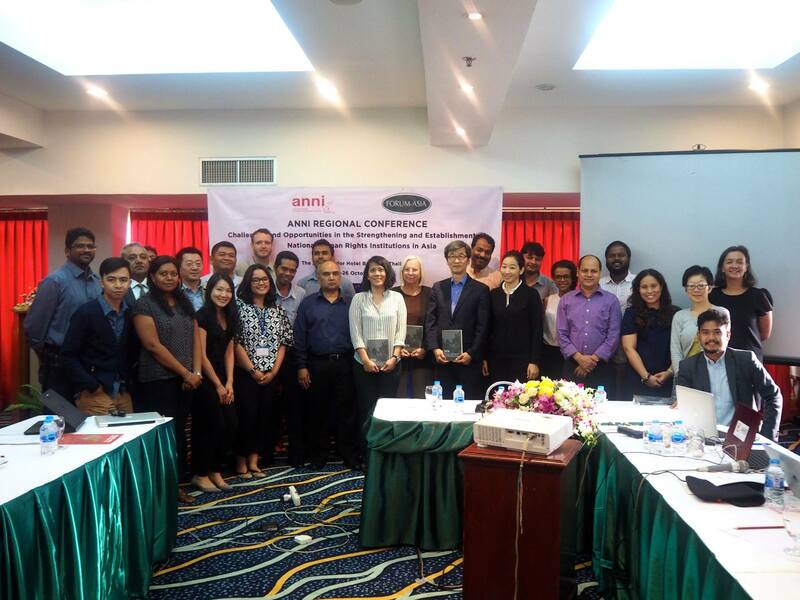 On 28-29 November 2017, the Asian NGO Network on National Human Rights Institutions (ANNI) will host its annual Regional Conference, this year entitled ‘Road Less Traveled: Forgotten Roles of NHRIs’ in Bangkok, Thailand. 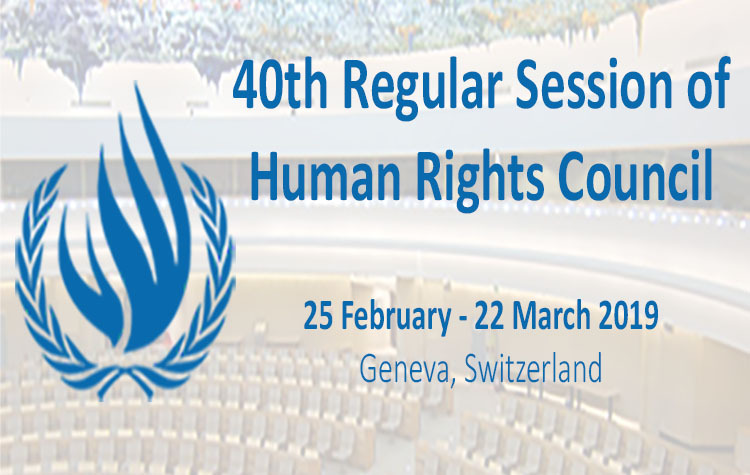 This year’s ANNI Regional Conference will be held in parallel with the 22nd Annual General Meeting (AGM) of the Asia Pacific Forum of NHRIs (APF) and Biennial Conference, during which ANNI representatives will be participate in a National Human Rights Institutions (NHRIs) – non-governmental organisations (NGOs) Dialogue Session. Representatives from ANNI will have the opportunity to provide insights into the APF Midterm Review and discuss on how to better protect human rights in light of the vulnerabilities of NHRIs being exposed to attacks, intimidation, threats and harassment when undertaking their duties. The conference will also serve as the occasion to launch the 2017 ANNI Report on the Performance and Establishment of NHRIs in Asia. 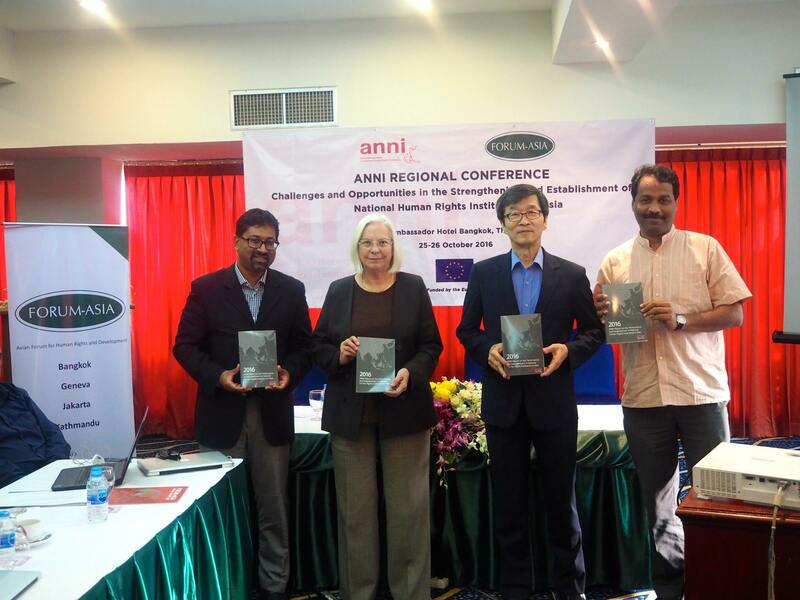 The launch will be conducted both during ANNI Conference and the NHRI-NGO Dialogue Session.